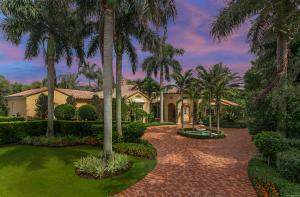 Old Palm Homes offers 3 sections of homes The Golf Estates, The Grand Estates, and The Custom Estates. The Golf Estates in offers 3,400-5,000 square foot homes on around 1/4 acre lots. The Grand Estates are on lots that around 1/2 acre. 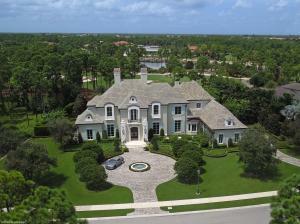 Grand Estate Homes range in size from 4,800 square feet to 7,000. The Custom Estates lots average one acre and offer sprawling luxurious custom homes. Custom Estates homes average in size between 7,000 square feet to over 12,000 square feet. 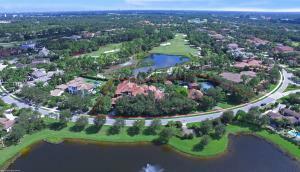 Old Palm is a newer Golfing Community located in Palm Beach Gardens. Old Palm offers all the amenities of a country club as well as caters to the ultimate golfer. Old Palm is known for its 33 acre golf practice facility and for its Raymond Floyd designed championship golf course. There is a 43,000 square foot clubhouse which offers concierge service, guest accommodations, spa and salon services, dining, and a fitness center. 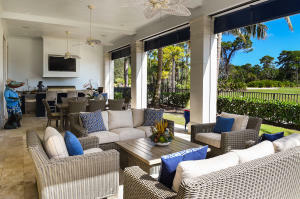 If you are looking to be in one of the most exclusive golfing communities in Palm Beach County look no further than Old Palm. Old Palm in Palm Beach Gardens is really a wonderful location. The Palm Beach Gardens location is amazing. But, if this isn't the community for you, you might like one of the other local communities like Hampton Cay or Evergrene or Prosperity Harbor that are located here as well.